Page Ahead is the leading provider of children's books and literacy services in Washington State, serving more than 850,000 children with 3 million new books since 1990. We serve children, families and communities, with new books for children, literacy support for families, and reading resources for communities. Learn more about how we build children into readers. 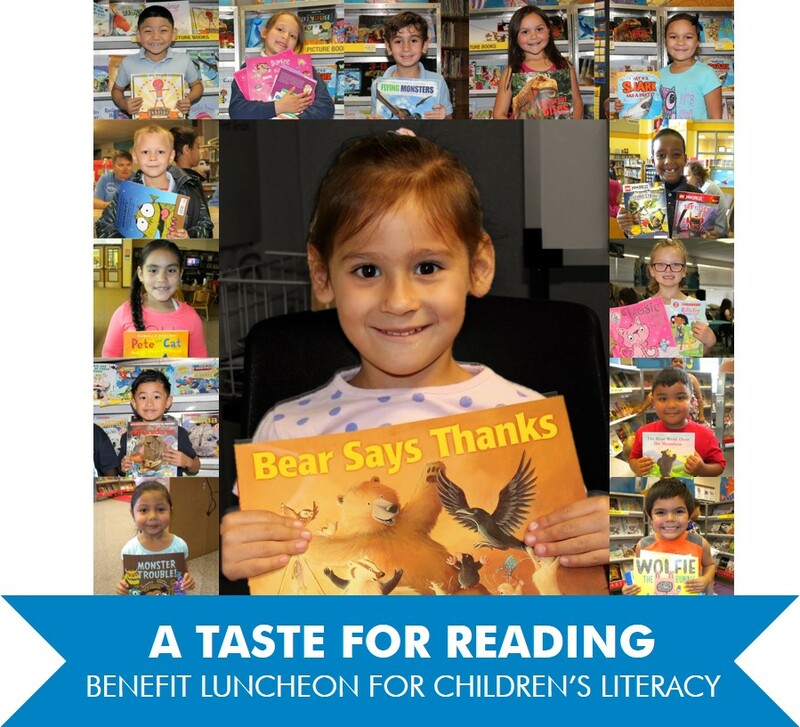 Page Ahead invites you to our 16th annual A Taste for Reading benefit luncheon. Please join us for an inspiring program celebrating books, children and reading at The Westin Seattle. Check-in opens at 11:30AM, benefit concludes at 1:00PM. 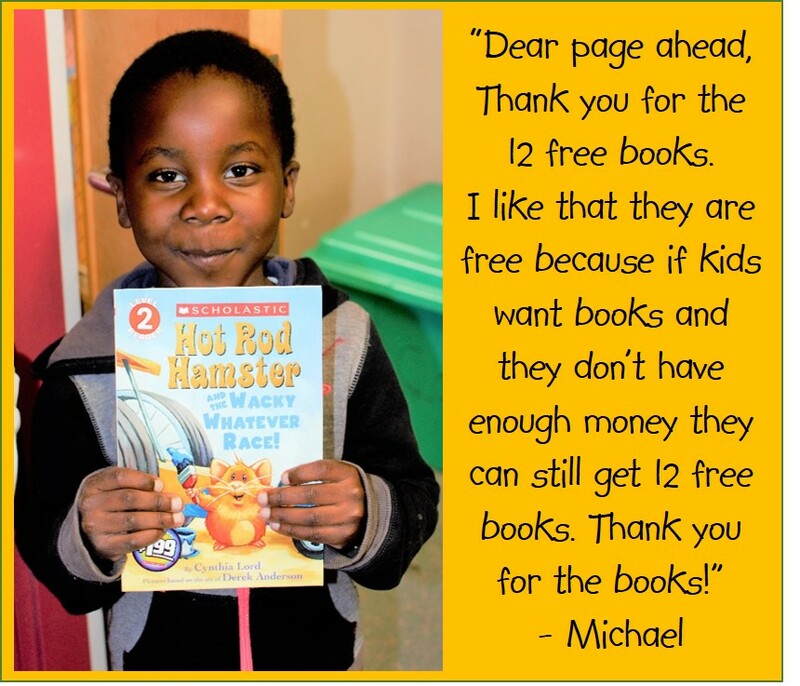 Provides new books (up to 12 books to each child per year) to read, share, and cherish. Increases language development and enables students to take a more active role in reading. Educates and empowers parents to support their children's learning. "Ashley loves to read. I gave her a book that she can be challenged by with puzzles and brain teasers. She is having fun while she reads. Having fun and loving to read are the keys to success." "The book is magnificent, awesome, happy, and interesting. It helps me learn, and it helps me be smart." 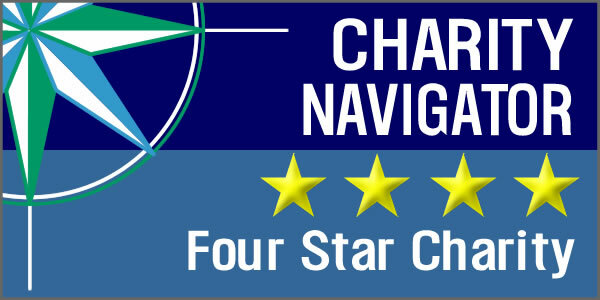 "The economy in our area rarely allows parents to provide more than the necessities for their children. And unfortunately, books are considered luxury items."